North Hills, NY — August 9, 2018 — Long-standing proprietary research1 shows vehicles holding a title are nearly two times more likely to sell off auction lots on first pass than vehicles without titles. 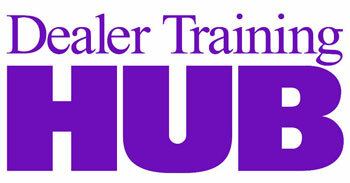 To help both dealers and lenders take advantage of this trend, Dealertrack’s breakthrough Accelerated Title solution creates cost savings through faster, electronic payments to lenders, which enables title release to dealers as quickly as four to six days, significantly speeding the standard payoff and title release process by up to 70%2. In a post-sales peak automotive retail climate, in which it’s reported dealers pay approximately $32 per day on average in holding costs3 for vehicles that sit on lots, dealers simply cannot afford to let time kill their bottom line. 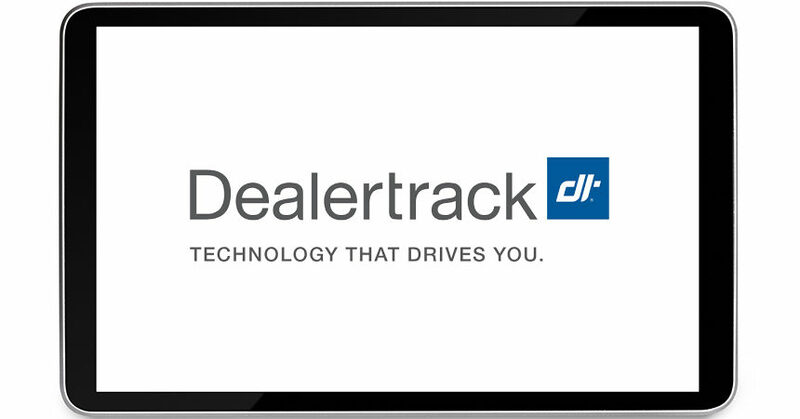 Underscoring its industry leadership, Dealertrack’s lender network now can support approximately one in every four title trade-in transactions with an outstanding loan in the U.S.
For more information on Accelerated Title, please visit our website here. 2 Based on average industry timeframe for vehicle title release and vehicle payoff process of 12-18+ days, as determined by Dealertrack data. 3 Manheim Online Dealer Community survey 2016.